Are you looking forward to Chinese new year? – Nihao's It Going? 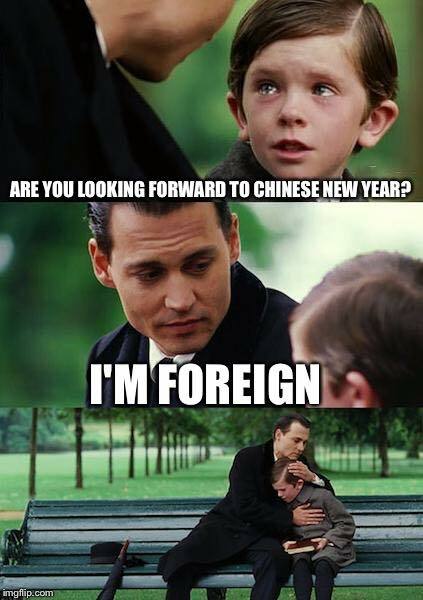 Are you looking forward to Chinese new year?